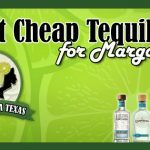 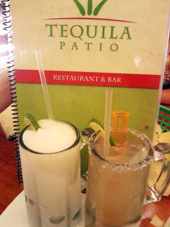 Review: Tequila Patio caught our eye with their agave themed outdoor signage. 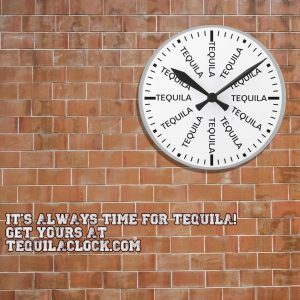 Once inside, the bar appeared to stock quite a few brands of tequilas, which we would expect from an establishment with this name. 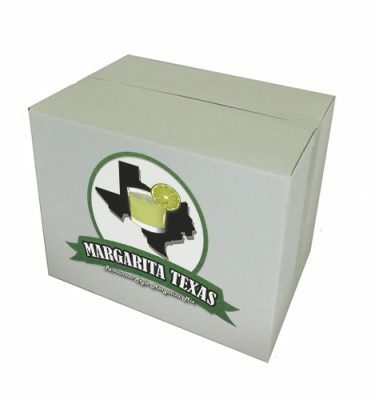 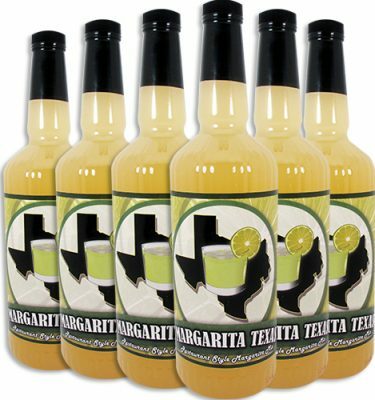 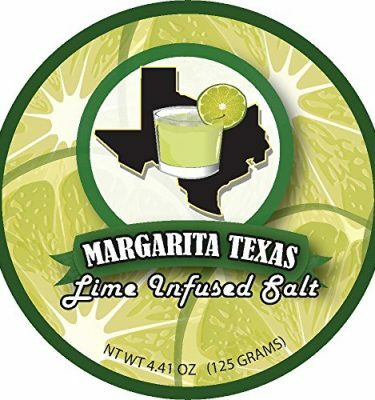 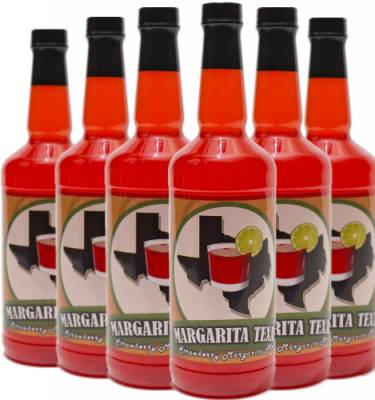 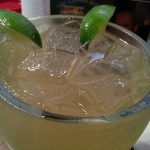 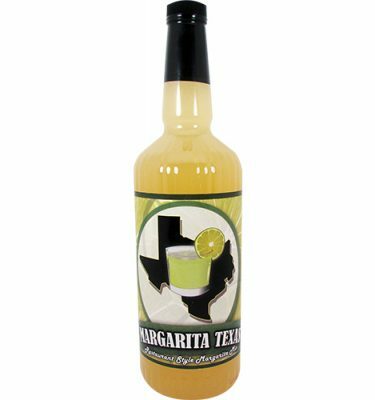 While the margarita mix is smooth and low on the sugar factor, the taste is bland and somewhat watery. 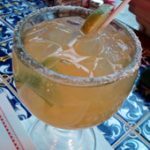 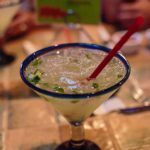 This margarita is only average and was a disappointment after going in with high expectations.